We’re about to debut our summer issue of our magazine, but before we make way for summer fun and coastal lifestyles, we wanted to take a few moments to share with you some beautiful blooms we’ve spotted this spring in conjunction with our “Radiant Orchid” magazine issue. All of these beautiful blooms were noticed after we went to print. Nothing is more beautiful than Southern azaleas. 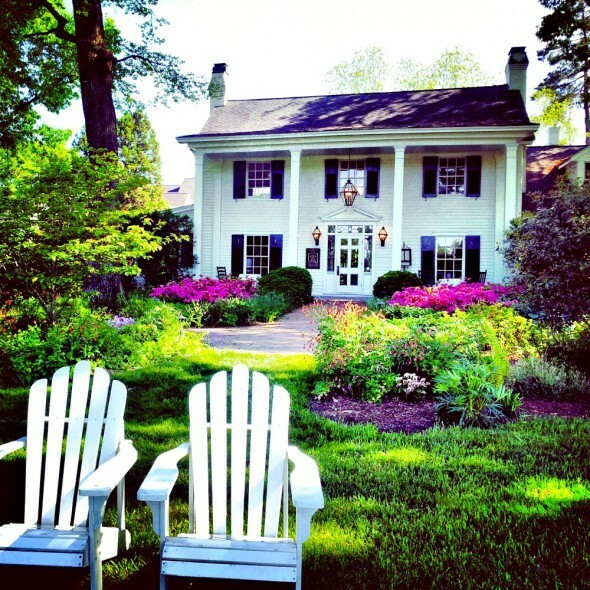 The Fearrington House Inn, Restaurant and Spa in Pittsboro, N.C. makes us want to grab a glass of sweet tea and sit awhile. 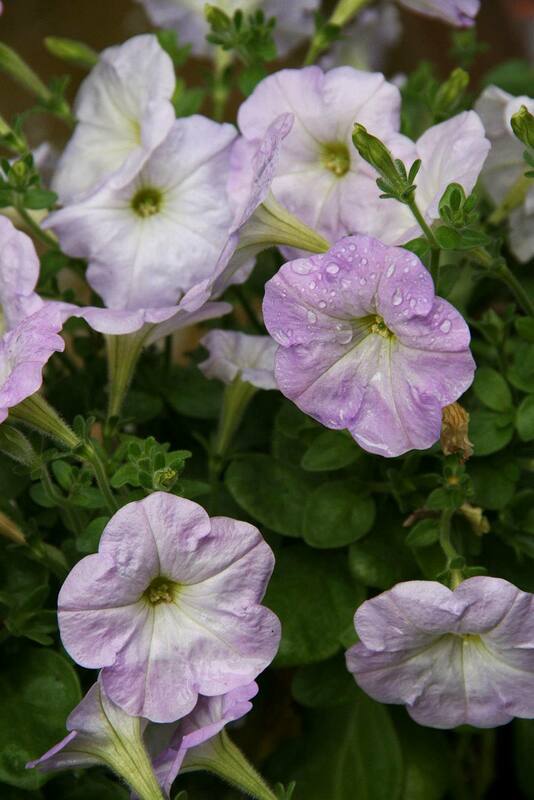 Fearrington Village has a full-time garden and floral staff. This garden, named Jenny’s garden, after the owner is a beautiful place for Inn guests to retreat. We’ll have more on our visit to Fearrington Village soon. 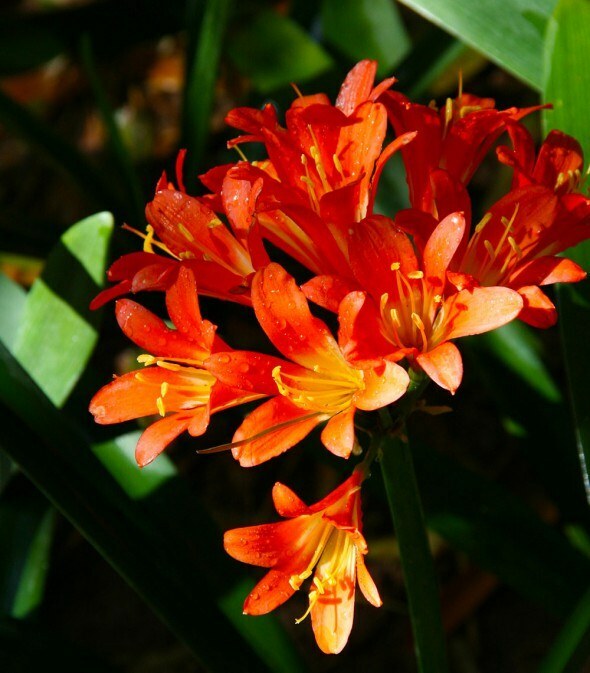 Wrightsville Beach, N.C. is home to Airlie Gardens. 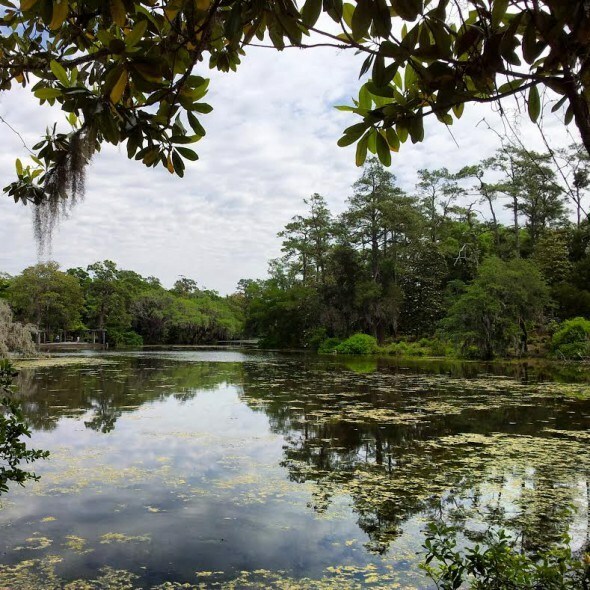 These beautiful gardens are located on the Intra-coastal waterway, and are surrounded by Spanish Moss, natural lakes and wildlife. 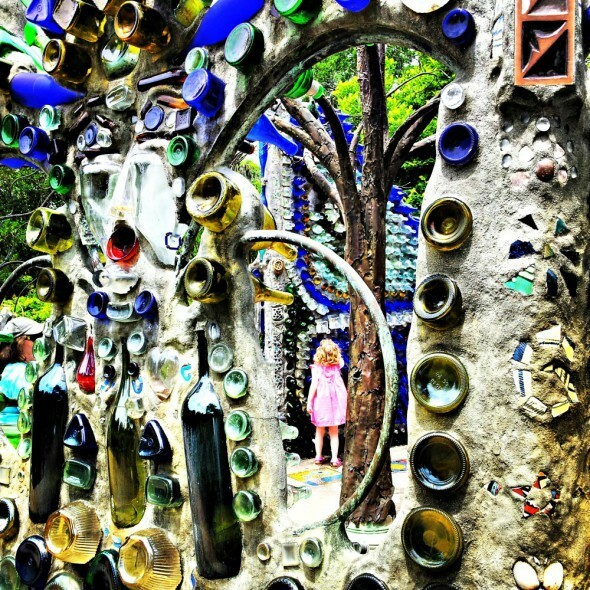 Inside the gardens, you will also find this gorgeous glass, bottle house. It’s made from 4,000 glass bottles, and it is certainly a highlight of the garden tour. J.C. Raulston Arboretum is owned and operated by N.C. State University in Raleigh, N.C. With more than 5,000 plants collected from all over the world on display on 10 acres, you will see a bloom any time of year you go, but the arboretum certainly blossoms in the spring. No one can resist tulips. 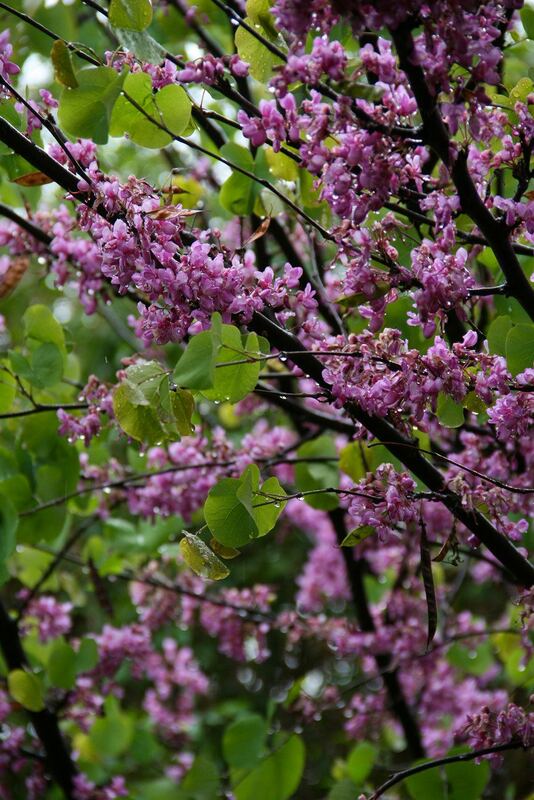 The redbud is always a photographer’s favorite. In Morocco, we fell in love with The Jardin Majorelle in Marrakech. 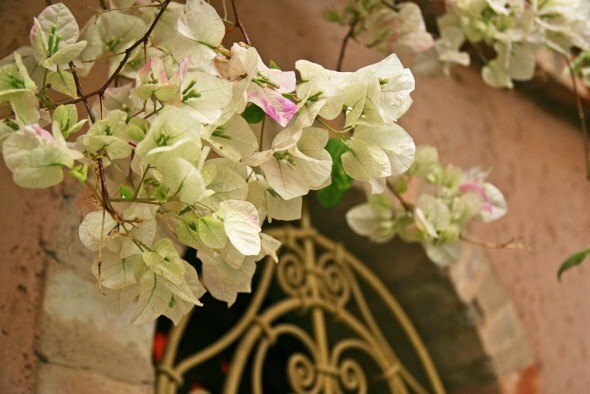 The garden was built by French artist Jacques Majorelle. 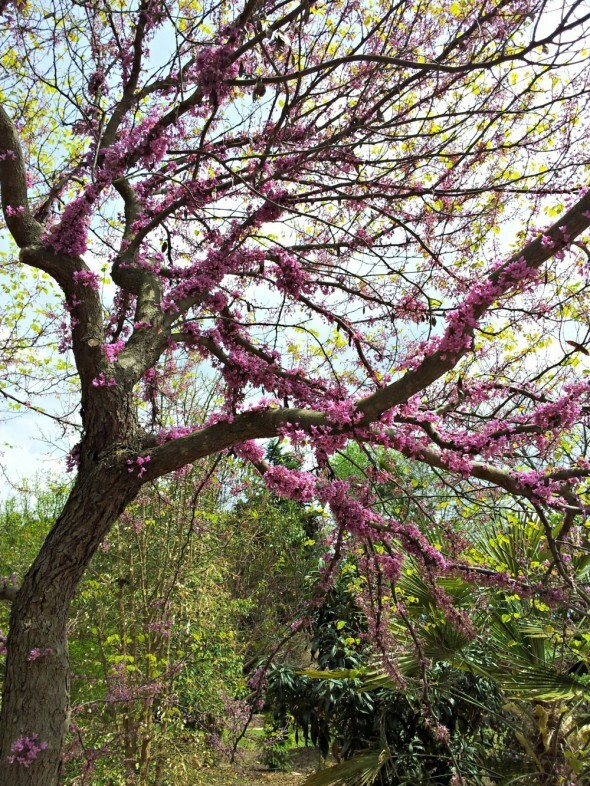 Katja couldn’t stop photographing all of these beautiful blooms, and she spotted a redbud, too. 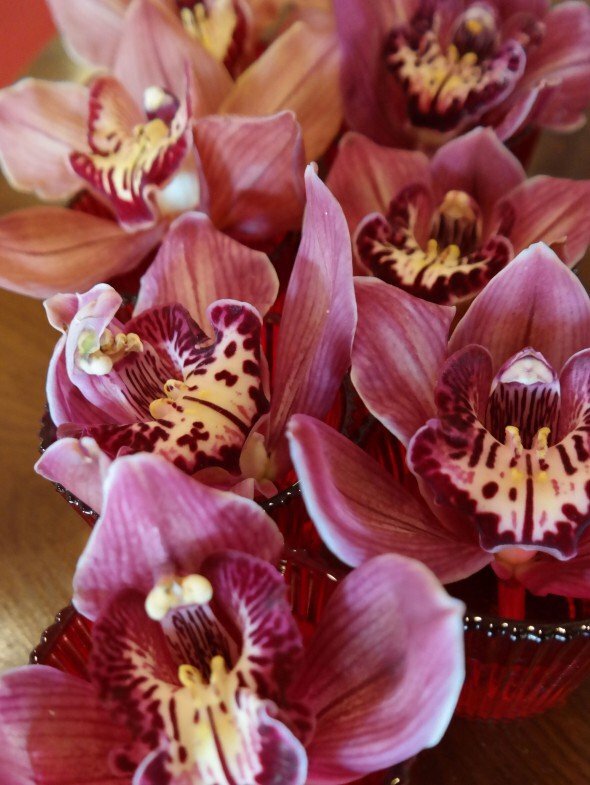 The orchid always captures our attention. We hope you enjoyed the “Radiant Orchid” issue. 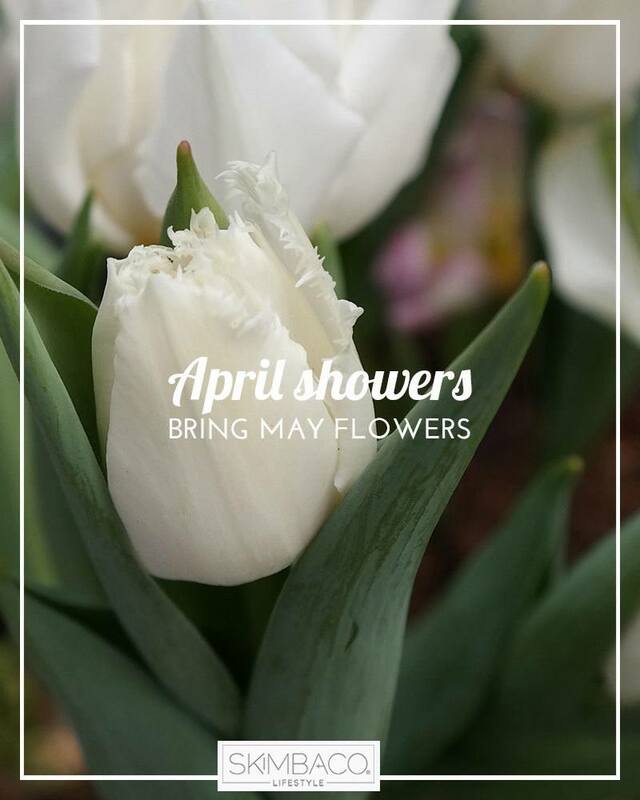 We’ll continue to keep a look-out for beautiful blooms. 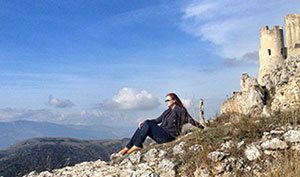 Our mission is to inspire you to live life to the fullest and find your own “skimbaco,” how you enjoy life where ever you are in the moment. 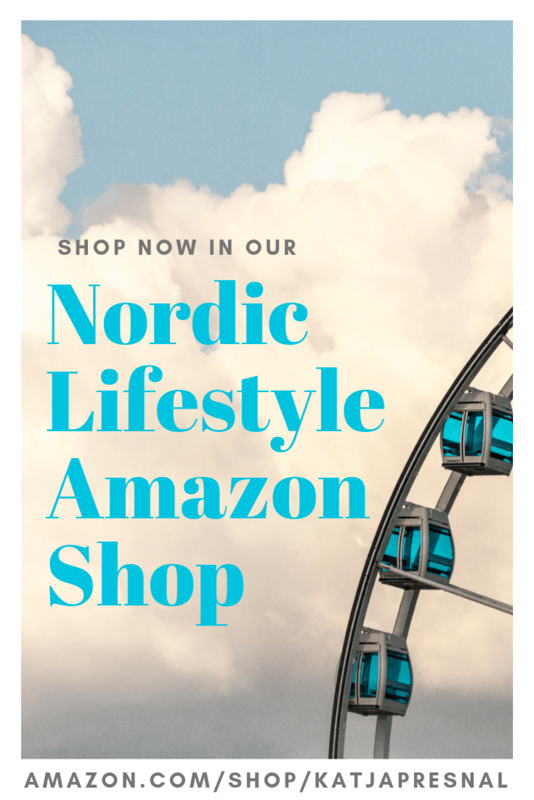 For ideas for travel, home, food and fashion, subscribe to weekly Skimbaco Lifestyle feed on Mondays and I hope you get my newsletter that I send out sometimes on Fridays. Beautiful photos! I need to get back to North Carolina in the spring soon! Thank you for sharing.